Fire alarm or a parrot? British fire department said fire fighters rushed to the scene of a fire alarm only to discover the culprit was actually a parrot mimicking an alarm noise. Northamptonshire Fire and Rescue Service said an alarm monitoring service called a homeowner in Daventry, England, when a fire alarm was triggered at the house. The resident told the service that there was no fire at the residence, but the operator heard an alarm continuing to sound in the background of the call and dispatched fire fighters to investigate. The fire fighters arrived to discover the sound heard by the operator had actually been a parrot mimicking the sound of an alarm. 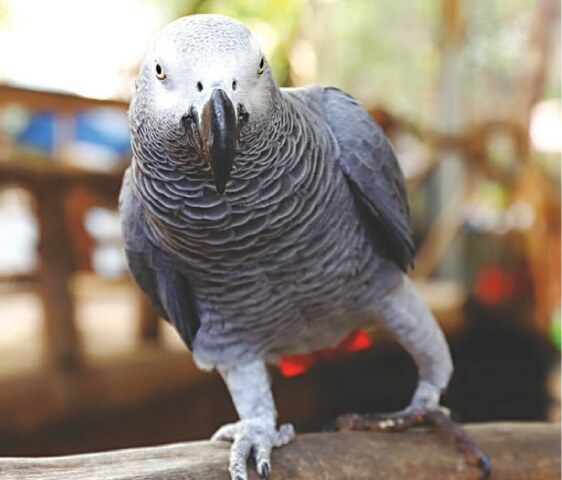 “It certainly made the crew smile and although it was a false alarm because there was no actual fire, we were thankful that the householder — and of his two parrots Jazz and Kiki — were safe,” Watch Commander Norman James said. 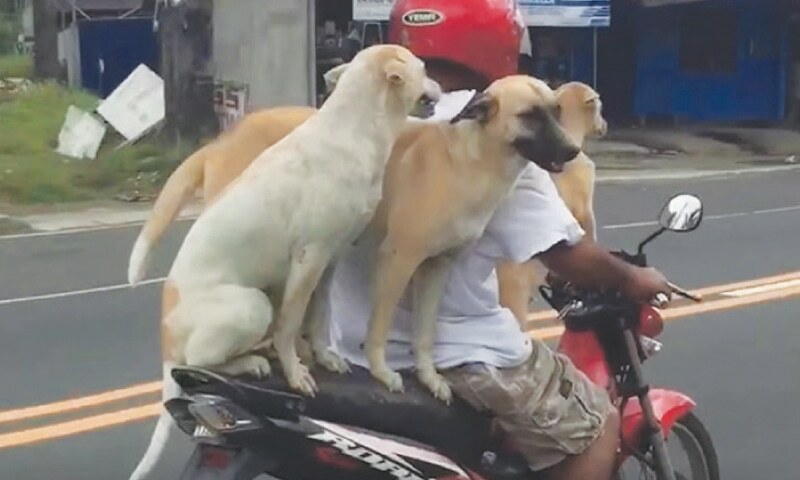 A surprised tra­veller on a Philippines road captured video of three dogs joining their owner for a motorcycle ride. The video shows the poised pooches sitting and standing on the seat of the moving motorcycle on a road in Batangas. The golden coloured Aspin breeds were perfectly balanced as the rider reached speeds of over 30mph on the afternoon trip. The three animals remain perfectly calm and still as the motorcycle races down the street alongside other traffic. “They were just adorable. 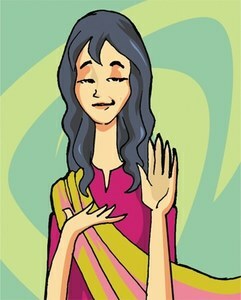 I hope they were holding on tight,” filmer Abby Manaligod said. “It was the cutest thing I’ve ever seen with dogs. They must be so smart and well-trained to ride along like this,” she said. Police in Paris said they seized a lion cub spotted posing for selfies with a man driving a green Lamborghini sports car. Paris Police said the 33-year-old man was spotted taking selfies with the Two-month-old lion cub along the Champs Elysees. The act caused trouble for both the man and the lion cub. The driver, who was an employee of a company that rents out luxury cars, was arrested on allegations of keeping the illegal exotic animal. 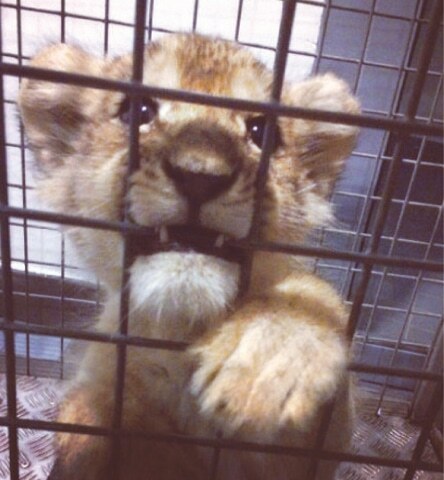 The lion cub, named “Putin” by the suspect, was taken in by the 30 Million Friends animal charity. The Lamborghini was returned to the rental company. A lion cub was previously seized from a Paris apartment in late October.